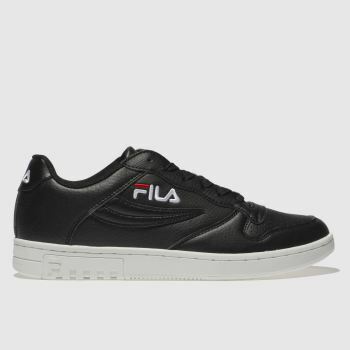 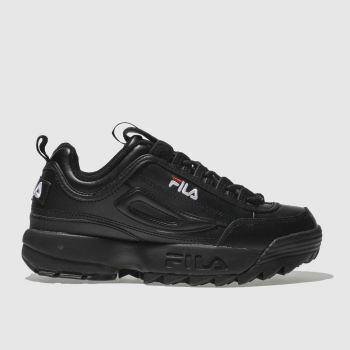 Dust off your tracksuits; 90’s FILA trainers are back in action. 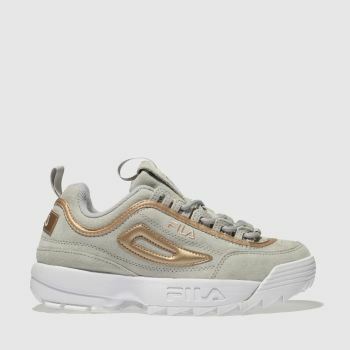 The Italian brand lands at schuh, promising all of the heritage vibes your throwback dreams are made of. 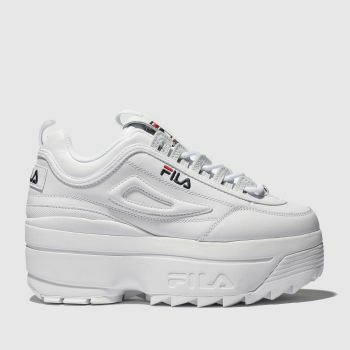 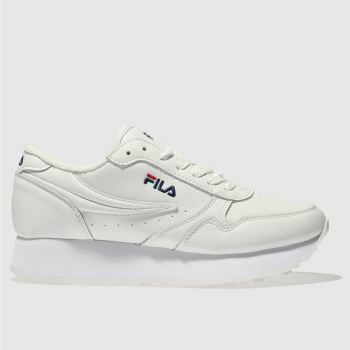 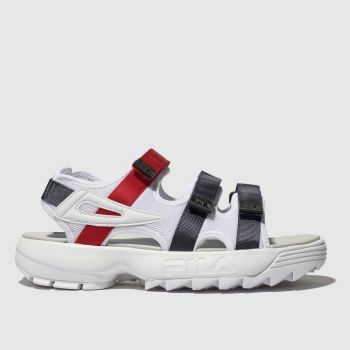 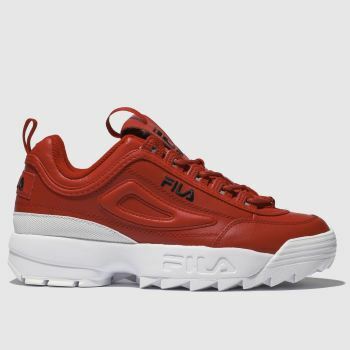 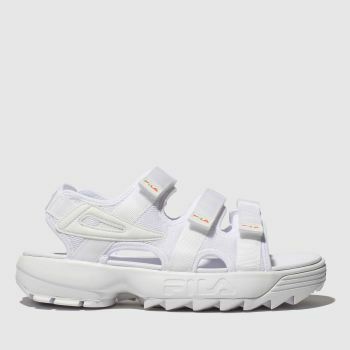 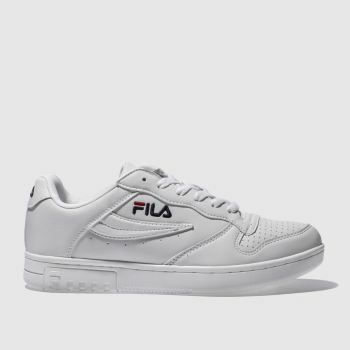 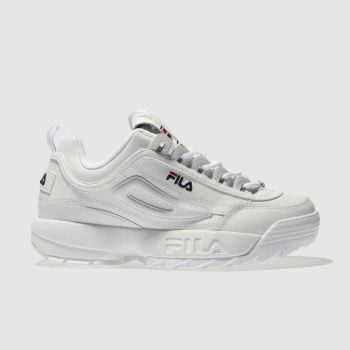 Shop our range of vintage FILA trainers and FILA sliders for men and women and upgrade your style game with some retro-inspired design. 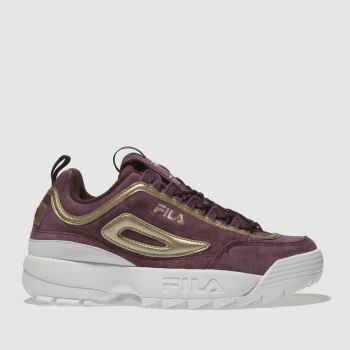 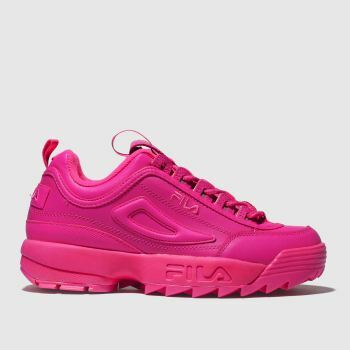 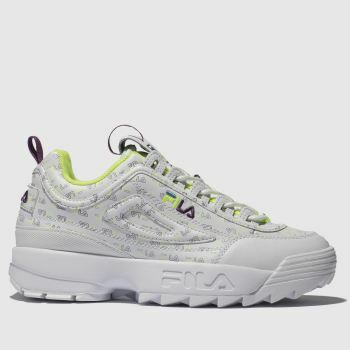 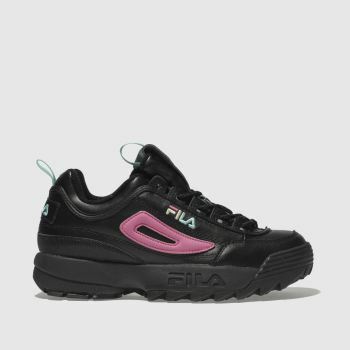 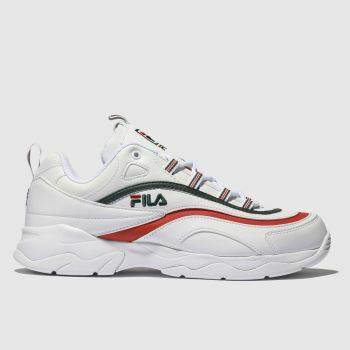 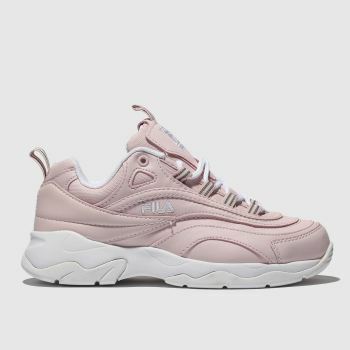 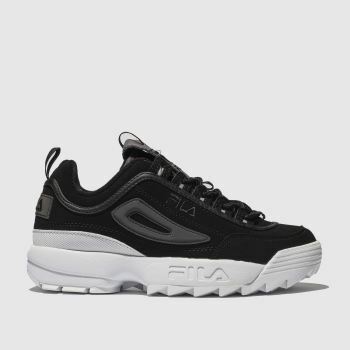 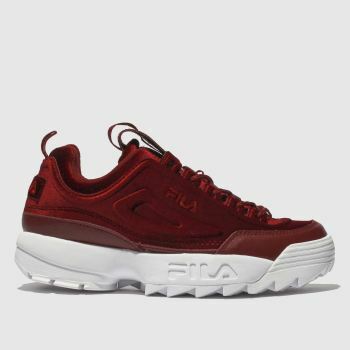 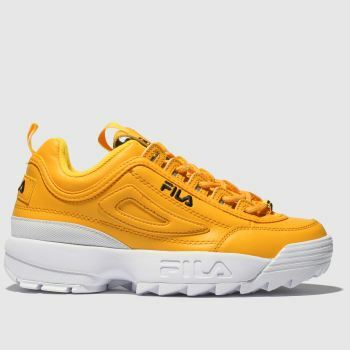 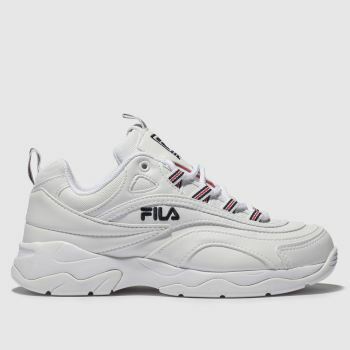 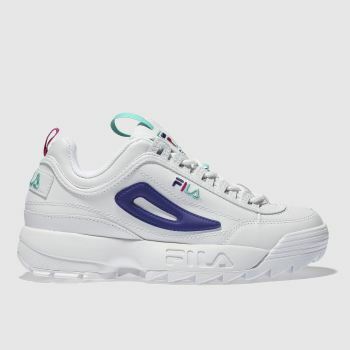 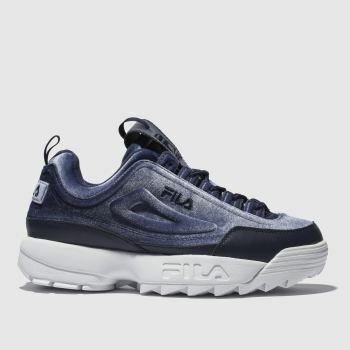 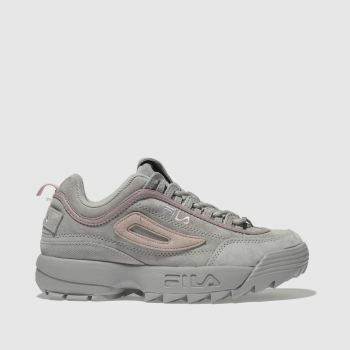 Our range of FILA shoes includes all-black to pink trainers, as well as the must-have FILA Disruptor II, so shop now and order by 5pm* for Next Day Delivery to Ireland.